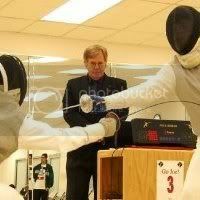 A new collegiate fencing club appeared last year at Texas A&M University-Kingsville! Can a SWIFA presence be far behind? I'm going to see what I can do to invite them this year!